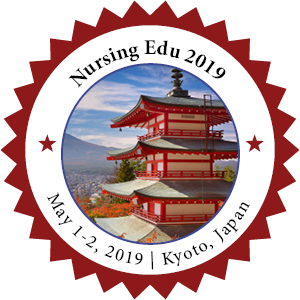 Young Researcher Sessions are organized at the Nursing Edu 2019, to provide a unique platform for Young Researchers/Investigators for presenting latest research projects with an in-depth analysis. Conference Series LLC Ltd cordially invites Young Researchers from Universities/Institutes/Industries to present a short oral presentation during the forum. 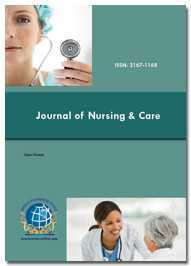 These oral presentations should be of 10 minutes duration in related scientific track followed by 5 minutes question hour. Therefore, presenters are encouraged to give comprehensive and dynamic talks. Applications will be selected based on past research productivity and future promise.